Looking to change the appearance of your vehicle? Blackout trim and custom vinyl is the best way for a subtle updated look without any major commitment or bodywork. We offer custom black out chrome deletes including Gloss and Satin vinyl finishes for all makes and models. 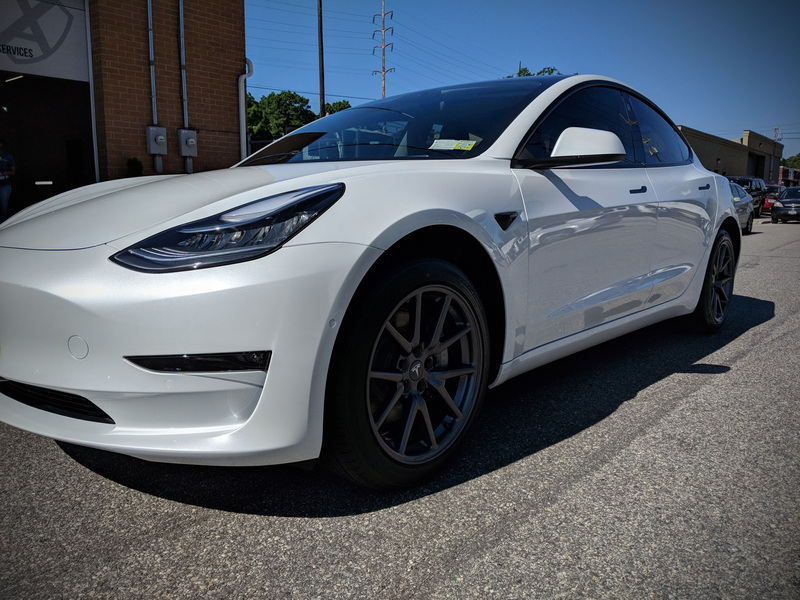 See below for some examples of a exclusive chrome delete on a Tesla Model 3. The Tesla Model 3 comes with a factory finish of chrome around the panels and glass. We delicately prep each surface for film then install a durable vinyl to hide that stock trim. This provides an updated and modern and exclusive look without the commitment of paint.